Great reinforcement of consonant blends! 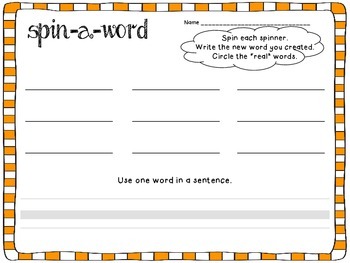 Students can use in a small group or literacy center. 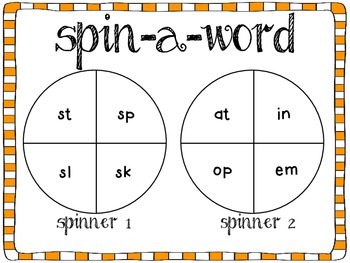 Download includes a "spin" sheet with two spinners (one with blends and the other with vowel chunks) and two different recording sheets. Share with other educators and ENJOY!! !